Malva sylvestris is the scientific name for mallow, also called common mallow or high mallow. In cosmetics and personal care products, ingredients made from Malva sylvestris may be used in many product types including aftershave lotions, baby products, bath products, soaps and detergents, cleansing products, makeup, eye makeup, hair care products and skin care products. Alchemilla vulgaris can be used in mouthwash for its anti-inflammatory effects and for its high tannin content which helps stop bleeding. As an infusion, it regulates the production of oily skin secretion – that is why it is very suitable for treating inflamed skin and acne. 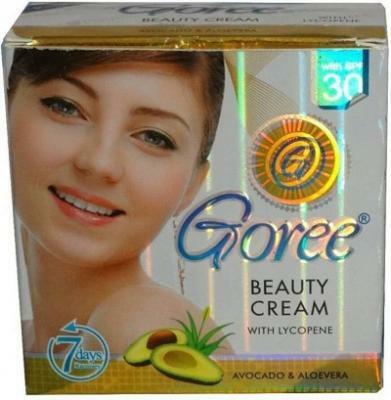 Its oily macerate is suitable especially for pregnant women, because it prevents stretch marks from appearing. Its skin-stretching effect can also be used to battle wrinkles. Lycopene is an antioxidant that protect your body from damage caused by compounds known as free radicals. When free radical levels outnumber antioxidant levels, they can create oxidative stress in your body. This stress is linked to certain chronic diseases, such as cancer, diabetes, heart disease and Alzheimer. You make also be interested to know more About Lumivoid Cream.